OMG! 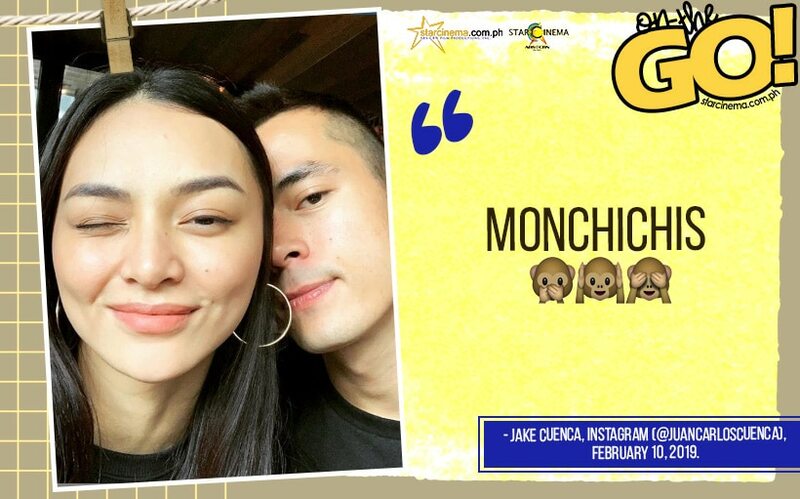 Jake Cuenca at Kylie Verzosa, close na close! Jake and Kylie are here to bring the kilig! Jake Cuenca, Charo Santos, and Bea Alonzo, dressed to the nines in 'Eerie' world premiere! We want a summer ready body like Kylie's! 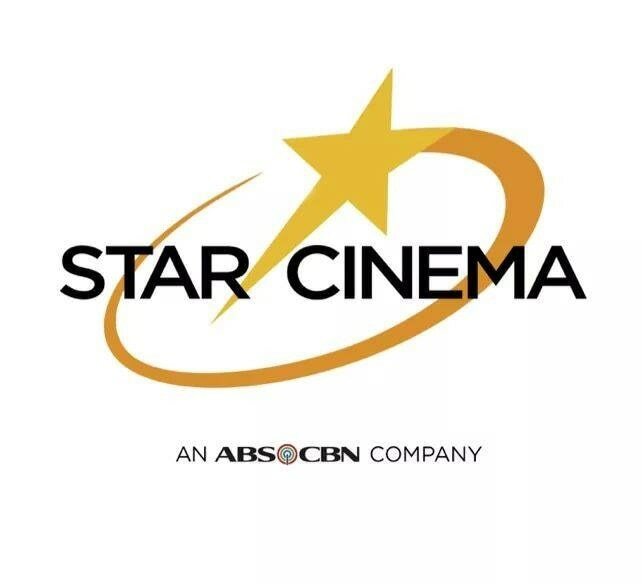 Joshua Colet, may actress na gusto maka-love scene!